At the Charlotte Convention Center, we aim to make your event planning as streamlined as possible. Discover the in-house amenities and easily bookable services we offer our clients. The Charlotte Convention Center partners exclusively with Smart City, America’s leading provider of event technology services, to provide visitors with high-speed Internet (Wi-Fi and ethernet), phone services and more. And in addition to complimentary Wi-Fi access throughout the building’s public areas, guests enjoy total wireless connectivity in all 126,500 square feet of meeting rooms and ballrooms at 768kbps upload/download with limited density based on number of devices. 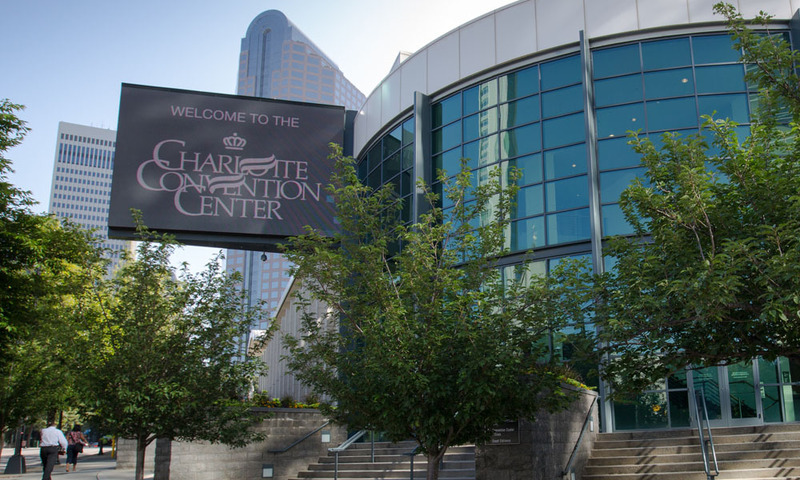 The Charlotte Convention Center is the exclusive, in-house provider of all electrical services and is prepared to fulfill all utility orders, including those of exhibitors. 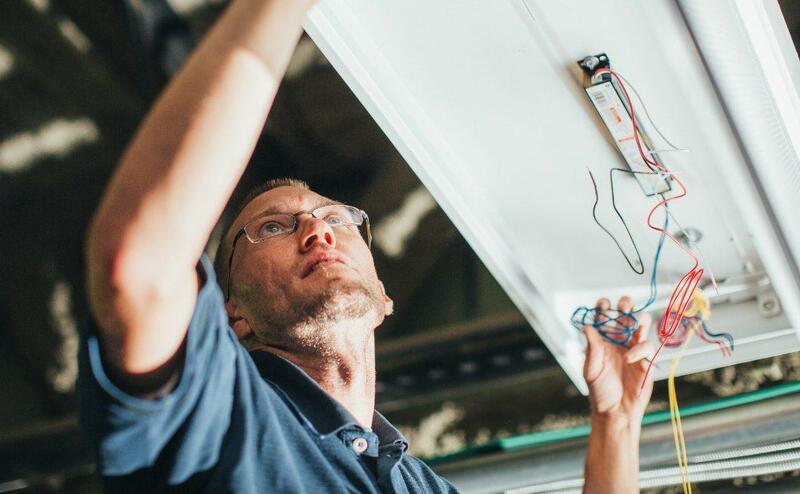 Use the links below to learn more about electrical rules and regulations, then submit your order a minimum of 21 days prior to your event. 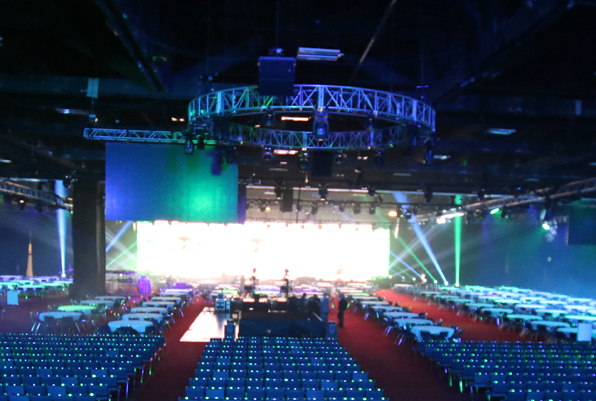 Offering equipment and rental services, PSAV Presentation Services is the Charlotte Convention Center’s preferred, in-house audio/visual production contractor. 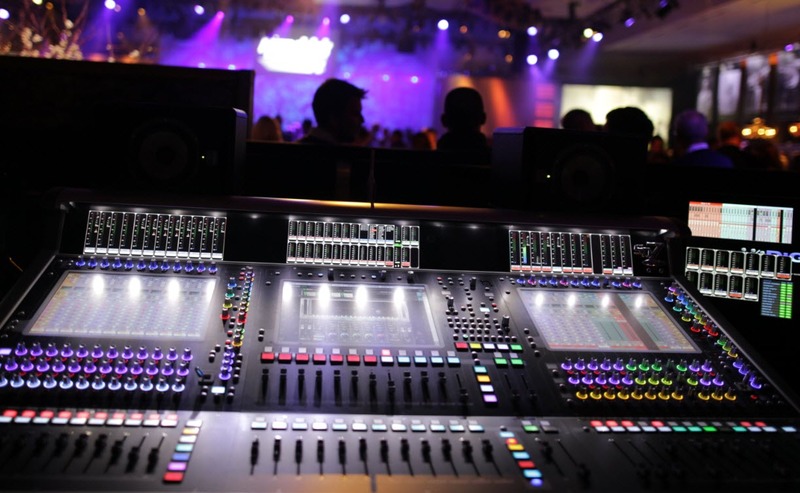 These A/V pros will work with you to make sure your trade show, meeting or event has concert-quality sound, expert recordings and impressive lighting displays, all using the best technology available. View the PSAV Pricing Guide. Rigging at the Charlotte Convention Center is offered through exclusive in-house contractor PSAV Presentation Services. With an office in the building, the team uses an extensive supply of on-site inventory—hoists, trusses, hardware and scissor lifts—to safely load your event in and out with ease. 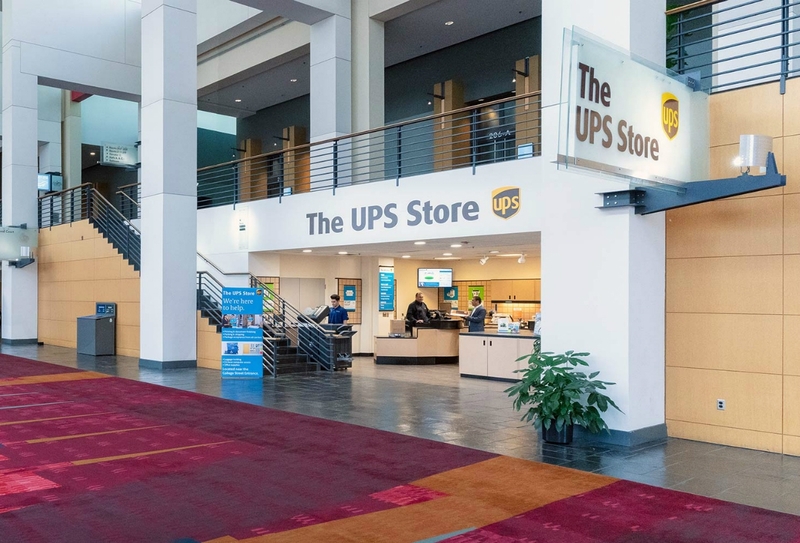 A full-service business center, the Charlotte Convention Center’s in-house UPS Store caters all printing and shipping needs, including freight packing and shipping, luggage boxes, postal and mailbox services, and printed meeting supplies. Convenient and fast, the store welcomes walk-ins as well as advance orders, which save time and money. Electronic signage placements are available in four Charlotte Convention Center locations. These high-tech displays will help you make an impression the moment your event attendees walk in the door. Your event manager can check availability based on your licensed spaces. 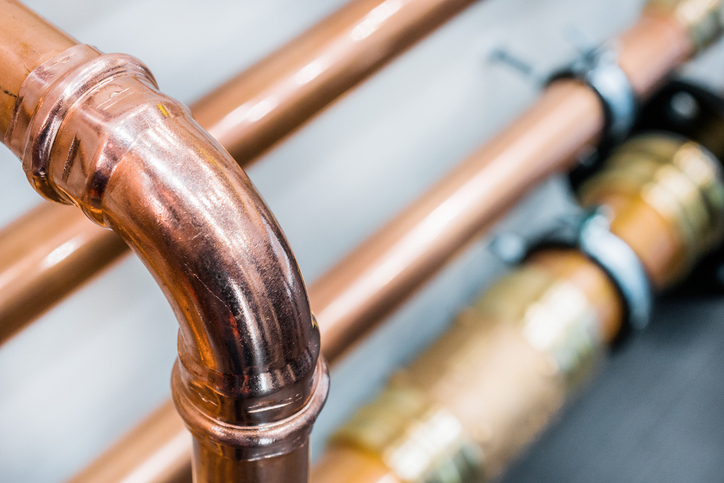 With a staff prepared to fulfill all utility orders, including those of exhibitors, the Charlotte Convention Center is the exclusive, in-house provider of all plumbing services. Use the links below to learn more about plumbing rules and regulations, then submit your order a minimum of 21 days prior to your event.